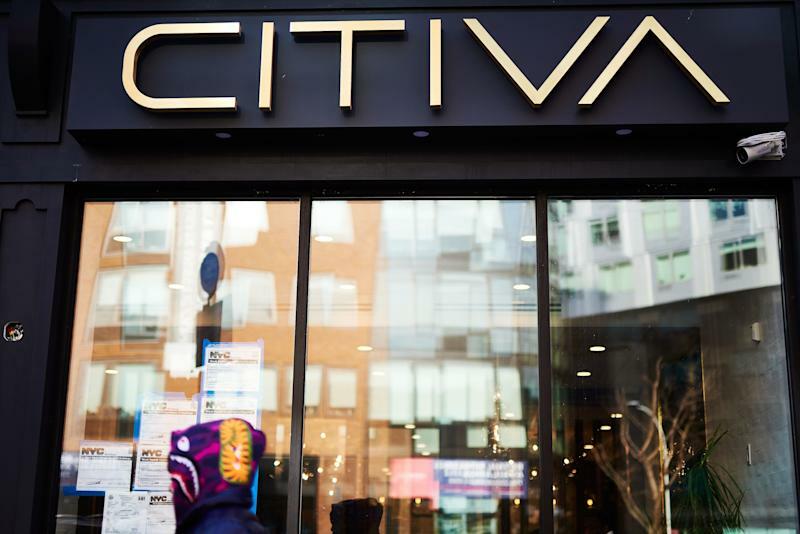 Stereotypical stoners were nearly nowhere to be found this week at the National Cannabis Industry Association’s third annual “CannaVest” and Seed to Sale conference in Boston, Massachusetts. In high supply were bankers, lawyers, executives, investment firms, analysts, consultants, farmers, researchers, chemists, computer scientists, builders, and manufacturers trading industry know-how in hopes of successfully navigating the nascent cannabis market expected to reach nearly $17 billion globally this year, and balloon to $32 billion by 2022. The players there want front-row seats, and even seats at the tables, where state and federal cannabis regulations certain to impact their bottom line are hammered out. 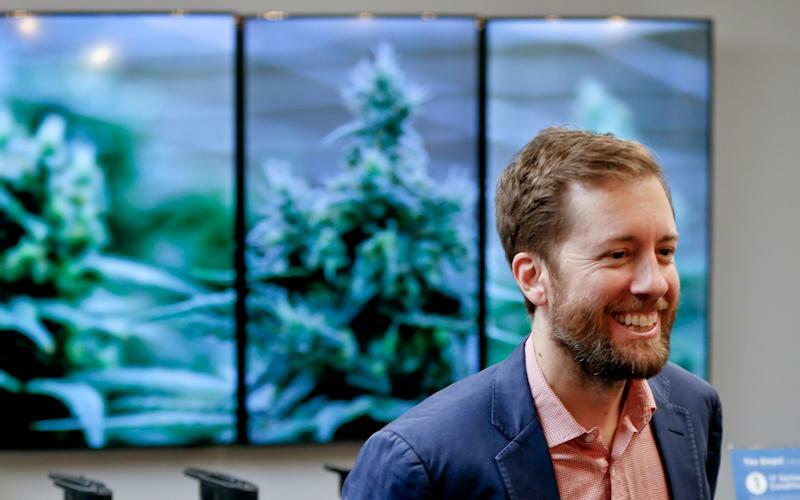 Cresco Labs (CL.CN) CEO Charlie Bachtell, whose Chicago-based cannabis company is a dominant player in Illinois’s medical market, has joined a transition team for the state’s newly elected governor, J.B. Pritzker. Illinois is one of several states, including New York, New Jersey, and Florida, that have been aggressively considering recreational use legislation, in addition to their medical use programs. “Illinois is maturing from being a medically focused program to an adoption of an adult use law,” Bachtell told Yahoo Finance. Cresco’s cultivation, processing, and consumer packaged goods operations span eight states. The company is positioned to expand within the medical market, as well as into targeted recreational markets yet to be realized. 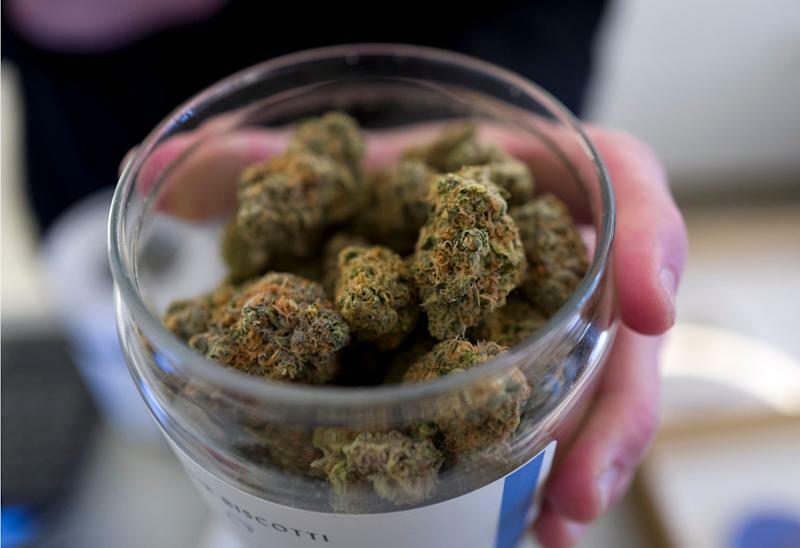 Bachtell and Cresco are participating in a pilot program to widen medical marijuana access for Illinois patients seeking alternatives to opioid use. Current state law prohibits marijuana to treat general pain, making it inaccessible for some patients using prescription opioids. According to BDS Analytics CEO Roy Bingham, U.S. medical marijuana sales are projected to increase from $4.5 billion in 2018 to $7.4 billion in 2021, though recreational use sales are expected to fuel the majority of market growth. Bingham said during an NCIA conference panel presentation Tuesday that U.S. recreational sales of $6 billion in 2018 are projected to reach $11 billion in 2021. Cultivators, manufacturers, bankers and retailers are not the only profiles getting an overhaul within the cannabis industry. It’s consumers, as well. States that have legalized recreational cannabis are taking notice of the changing demographics and interest from investors, yet so far have insufficient data to push federal regulators to a national legalization vote. Steven Hoffman, chairman of Massachusetts’s Cannabis Control Commission, said Massachusetts is both learning from states that legalized before, as well as passing along information about its own framework to states like New York and New Jersey. The Commission is responsible for ensuring that operators comply with state regulations. “There aren’t a lot of facts,” Hoffman told Yahoo Finance. “Because of federal prohibition ... you can’t do research.” And without research showing safety and efficacy of cannabis substances, federal regulators are less likely to act. To combat the problem, Hoffman said Massachusetts became the first state to offer research-specific cannabis licenses. The state is also providing funding for social and health impact studies. There’s plenty of debate left, as the FDA has concluded for now that THC and CBD products may not be marketed as dietary supplements, because they include active ingredients that have already been approved as drugs. Some NCIA attendees are unfazed by how the FDA’s position might stunt industry growth. “The FDA I think is going through a proper process to sort this all out,” Smoke Wallin, president of Vertical Companies and CEO of company spinoff Vertical Wellness, said. Wallin said Vertical favors research and regulatory requirements that would back up CBD quality and sourcing. “Now the last thing I think Sen. (Mitch) McConnell and the Congress and the president intended with passing the Farm Bill was for the number one product that comes out of hemp, that’s in demand throughout the country, to be bottled up in bureaucracy,” he said. Whatever the timeframe, it may not be stereotypical cannabis enthusiasts showing up at the negotiating tables.